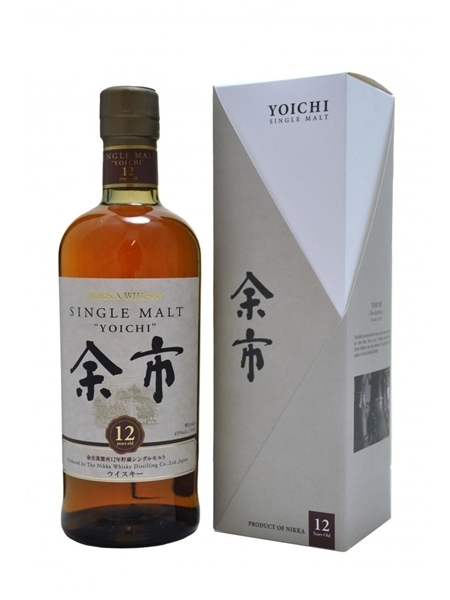 Yoichi 12 Year Old (~€120) is a rich, peated and slightly sweet single malt from the Nikka Yoichi distillery, located in northerly island of Hokkaido. The sherry maturated portion of the single malt really comes through in this award winning whisky. It's bottled at 45% ABV.